Nowhere in the UK is free from the blight of substance abuse and addiction, but large and popular coastal resorts such as Essex are, unfortunately, especially susceptible. Alcoholism and addiction to illegal drugs and prescription medication are a growing problem, causing countless individual tragedies and collective social strife on a grand scale. However, the picture is not an entirely gloomy one: recent years have seen significant advances in the treatment of addiction and the establishment of a growing number of dedicated treatment facilities. If you or a loved one are struggling with addiction in or near Southend-on-Sea h, it is not too late to get help. Read on to discover how rehab can set you back on the path to a happy, healthy, addiction-free life. Rehab is usually (but not always) in a residential centre, people go to a rehab in order to address both the physical and psychological aspects of addiction and dependency, treatment involves a medical detox from the substance and a selection of psychological treatments to address the underlying cause of the addiction and to learn better ways to cope with life. 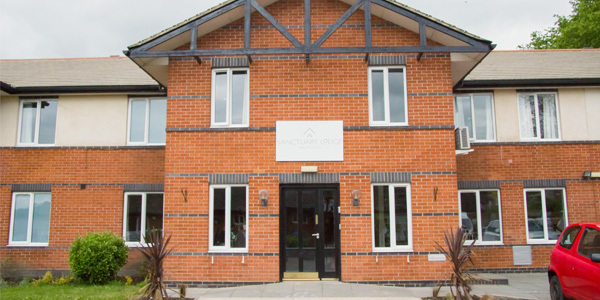 Whilst in a rehab centre every facet of addiction can be addressed via medicine, diet, therapy and holistic treatments. The aim is to create a strong foundation and safely detox an individual to give them the best chance of sustaining recovery at the other end of the program. 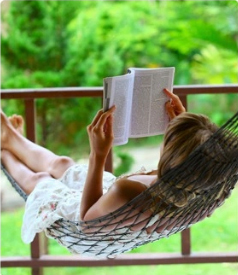 Being in a residential setting affords people the opportunity to focus solely on their recovery without the added pressures of day to day life distracting them and ensures they are not in danger by trying to detox themselves. Private residential rehabs operate on a completely confidential level meaning clients can feel secure and relaxed that there will be no social repercussions as result of admitting they need help. The longer an addiction is left to fester the stronger it becomes; it is best to try to get someone on the right track as quickly as possible. There are many paths to get in to recovery such as NHS drop in support services and 12 step support groups but unfortunately when it comes to residential treatment the amount of applicants wanting it vastly out ways the funds available through charities and government services to afford it. 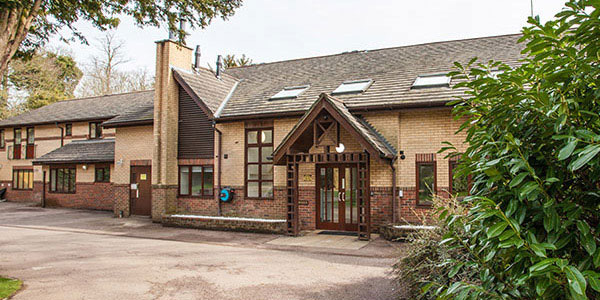 The only guaranteed way or rapid way to get in to a residential rehab is to go to a private clinic, call 0800 024 1455 to speak with an addiction specialist who can advise you on which option will be best. 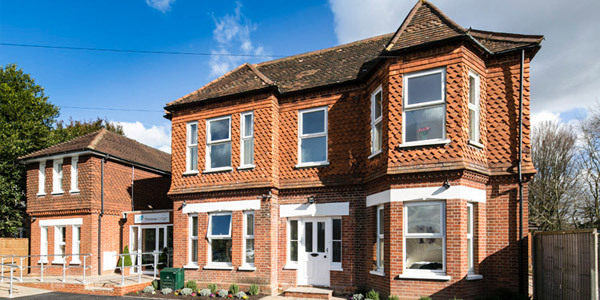 What Does Rehab Cost Near Southend? 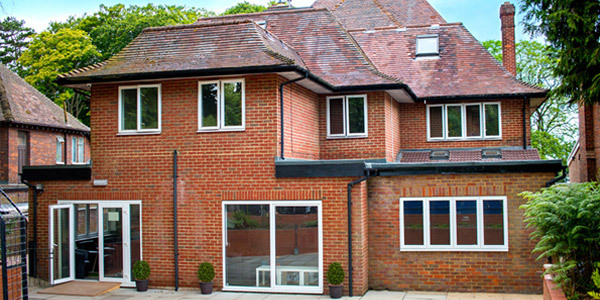 The cost of private rehab in or near Southend can vary significantly by treatment programme, and depending on which of a variety of optional extras are selected. As a rough guide, standard costs range from between £5,500 and £11,000 per month, though the cheapest rehab treatment can start from as little as £834 per week. For more details, call 0800 804 4755. Not everybody has the finances or the time needed for private treatment, this does not mean they can not get in to recovery! There are lots of NHS and charity options to be found in Southend and across Essex to help such as drop in services and support groups. Consult with your GP about which ones would be suitable for you or have a look at our free service database. 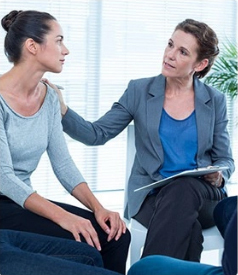 There all lots of different types of counselling out there but it is best to go for someone who is trained in the treatment of addiction. Some people go for addictions counselling after a stay in rehab and others go to it instead of a residential option whilst receiving additional medical support from other services. Addiction counsellors work in a similar way to regular counsellors but will have a better understanding of the specific challenges facing someone on their journey to recovery. Private counsellors work on a one to one basis and charge a fee per session, it can be a great way to get additional support whilst maintaining work and family commitments. To get to Halstead from Southend, take the A1159 to the A127, and then follow this to the A1245 and then the A130. Merge onto the A12, then take the B1024 to the A120. Rejoin the B1024 and then take the A1124 and the A131; follow signs for the town centre.